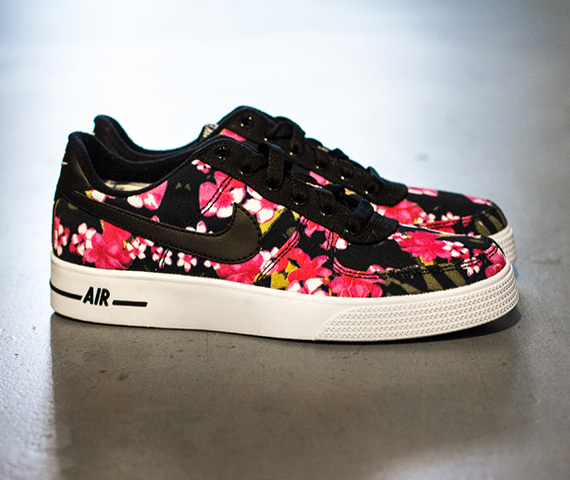 A big drop is in store for everyone with tiny feet today with these Air Force 1 AC "Floral" joints. 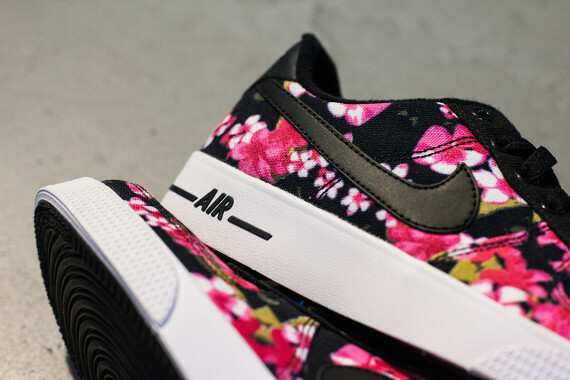 In what would sure to be a very popular widespread release if they were available in all sizes, these classic Air Force 1's feature a bright pink based floral print on a black base. All this sits on a true white sole making them something a lot of people are going to love. These will be available 6/21 at select NSW retailers worldwide.